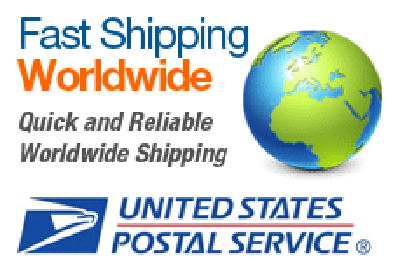 All online orders of 3 Sq. feet or more qualify for a FREE power control unit, the required installation materials and are processed within 24 hours of payment receipt. Customers that have purchased a sample kit and have been verfied in our system will be able to post the projects on our job board and will be eligible for a product discount code. Fill out our get a quote form for more information. 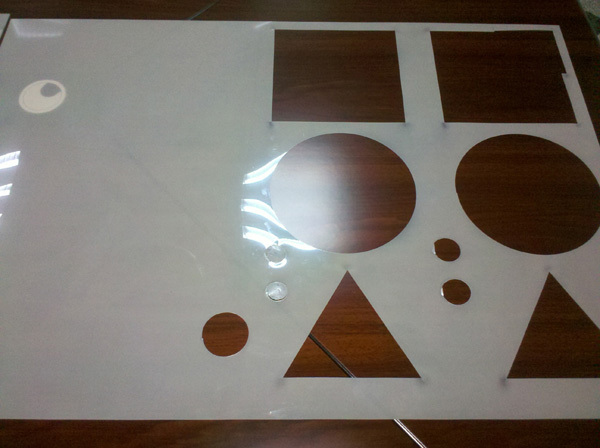 We cut any shape or size and pre-wire the material so it is ready for installation. 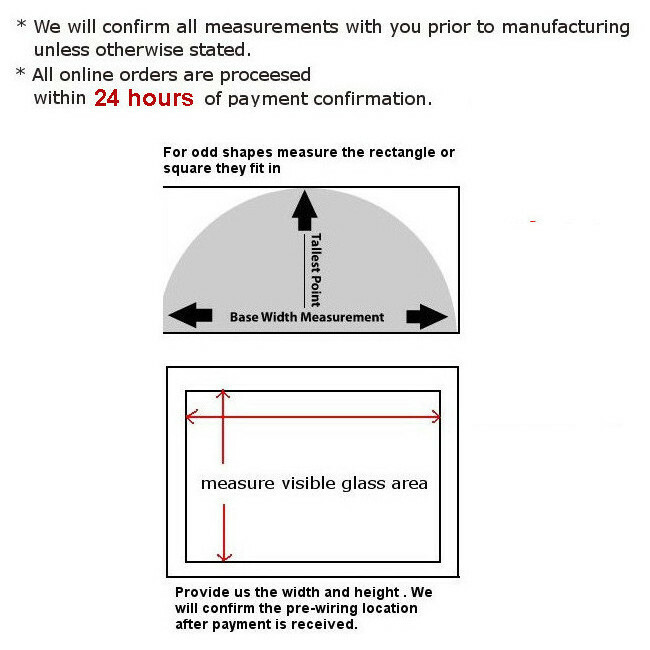 If you require a cut that is irregular in shape or size, you may provide us with a template. 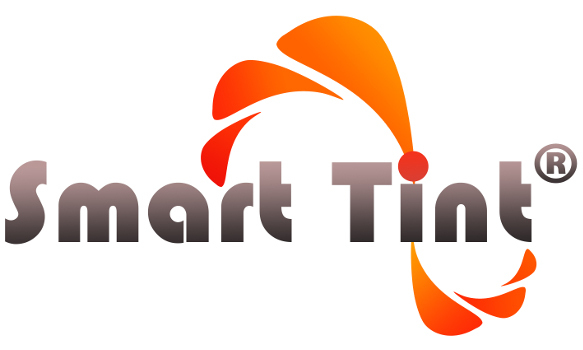 After your order has been processed, you can email sales@smarttint.com or mail the template with a copy of your receipt to the address provided on your receipt. 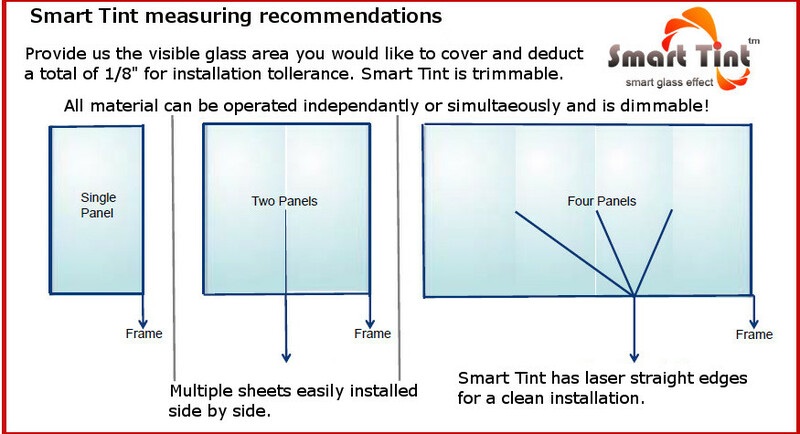 For Larger sheets, you can add a trim kit for a clean installation. We provide a complete pre-wired system, consult your electrician with any custom wiring questions. 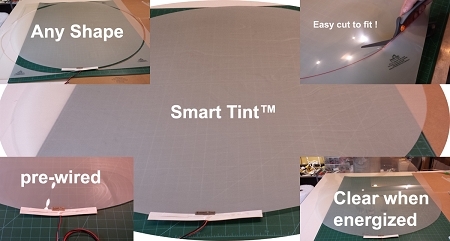 "Smart Tint offers a Smart Cling Self Adhesive that is thinner than our non-adhesive and widely used in the automotive industry because of its ability to contour to the complex curves of automotive glass." 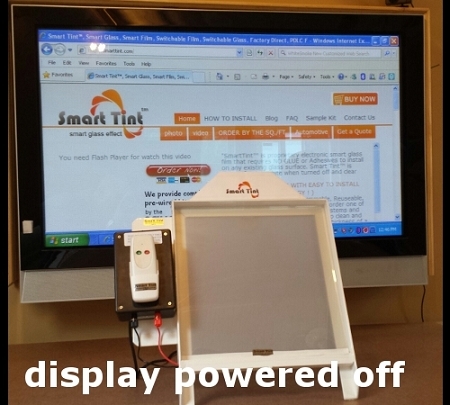 "Our Non-Adhesive is very popular for projection screens, electronic blinds, white boards and mechanical installation techniques do to its rigidity. 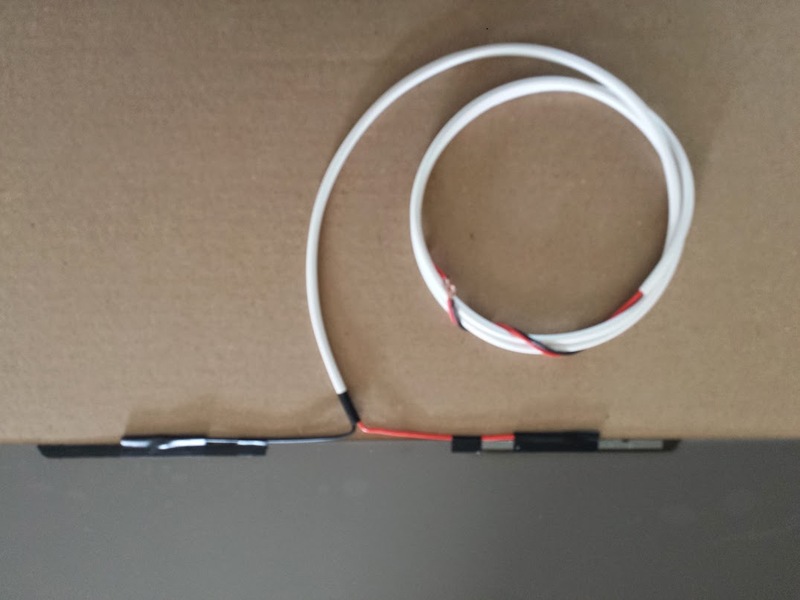 They both provide maximum clarity when energized and extreme privacy when powered off." If you are looking to do the project yourself and would like to consult with one of our design engineers please feel free to contact us for assistance. 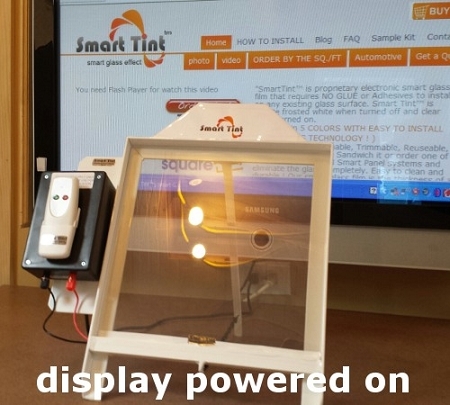 *All orders of 3 sq feet or more qualify for a complimentary power control unit designed to operate up to 20 square feet. 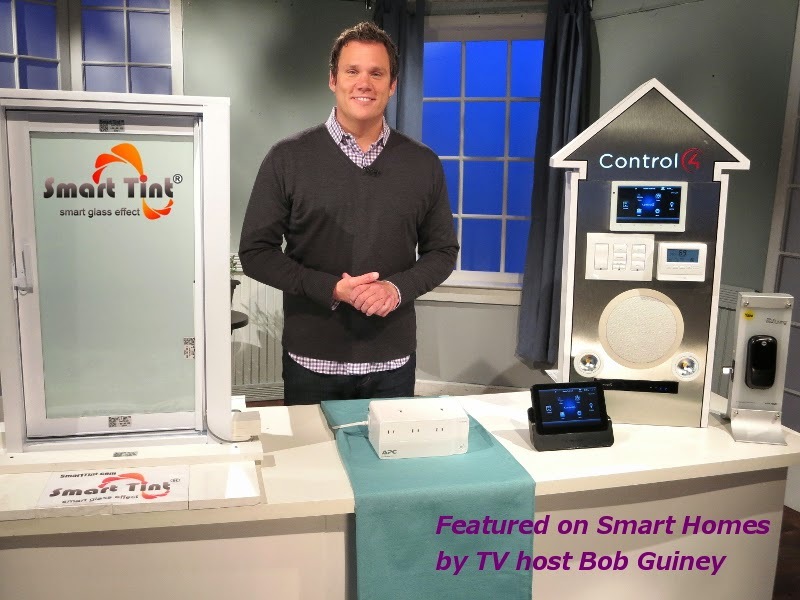 If you would like a custom control feature such as wireless remote control or a dimming system please refer to our power control unit section.